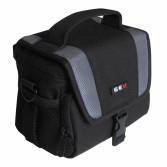 Camcorder Cases, built to last. 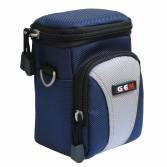 At GEM Bags, we know that the design of an effective camcorder bag depends on the size of the camcorder and how much space can be utilised for accessories. 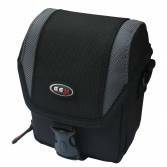 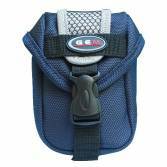 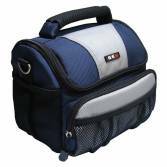 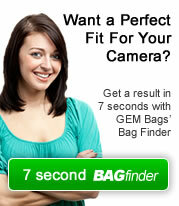 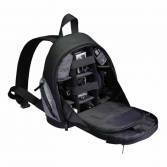 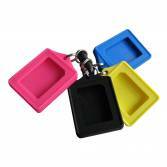 The design of a good quality Camcorder bag starts with protection. 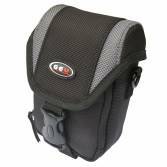 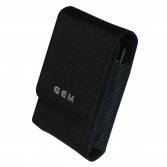 The costs of modern camcorders are certainly in the hundreds of pounds, so at GEM we employ thick padding within our Camcorder bags. 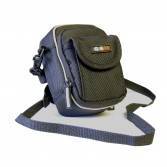 The design of all GEM Camcorder bags allow your camcorder to be poised ready to shoot that movie with the unique "Quickdraw" Top-loading design .